Present your business on the web and start operating around the world. Personalised solutions enable complete control over your sales and business. Together with our business partners, we developed a number of solutions to facilitate their businesses. Gain new users with the help of mobile applications. In today’s competitive landscape, high-quality web performance is one of the essential elements in gaining new partners and customers. We know that our web site is often the first contact that a company will have with us and for that reason, our web presentation and our users’ experience with it are becoming ever more important. 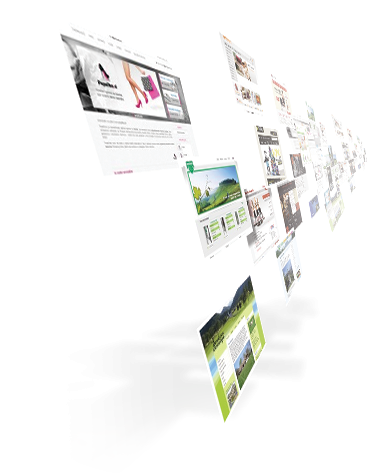 In MMvisual, we have developed our own CMS system to meet our clients’ needs. 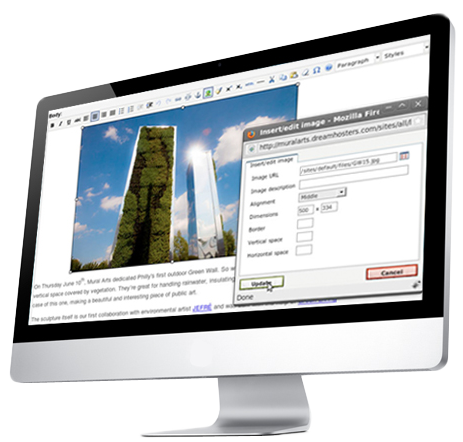 This modern CMS system enables us to produce completely adapted web sites, as well as control and retain records of web site users via the CRM and ERP modules, compiled by the Minitron web application. The modern CMS "content management system", or system for editing web content, unites the partner system to enable better control over your partners, and in connection with the ERP system, enables integrated management of both websites and the company as a whole. We developed our own CMS system in a way that facilitates simple management of your web site by means of a simple user interface that includes modules and functionality that provide answers to all your demands.